Nagpur is a lovely town situated in the central part of India in the state of Maharashtra. Also called the orange city, it’s the winter capital and is the third largest town of Maharashtra after Mumbai and Pune and ranks thirteenth in India in terms of population. It offers an excellent variety of street food dishes that mostly render an assortment of spicy food. Aside from being an excellent traveller spot. Nagpur is widely far-famed for its tasty and spicy street foods. It has some nice dishes which might not be exquisite however its taste would certainly act as a riddle for even the biggest connoisseur. This article featuring Nagpur’s street food would be null and void if samosa does not top its list. This spicy street snack is a common sight throughout the country however what makes the Nagpuri samosa (as it’s popularly called) stand out amongst the rest is its ingredients which are used to change its flavour and give mouthwatering taste. 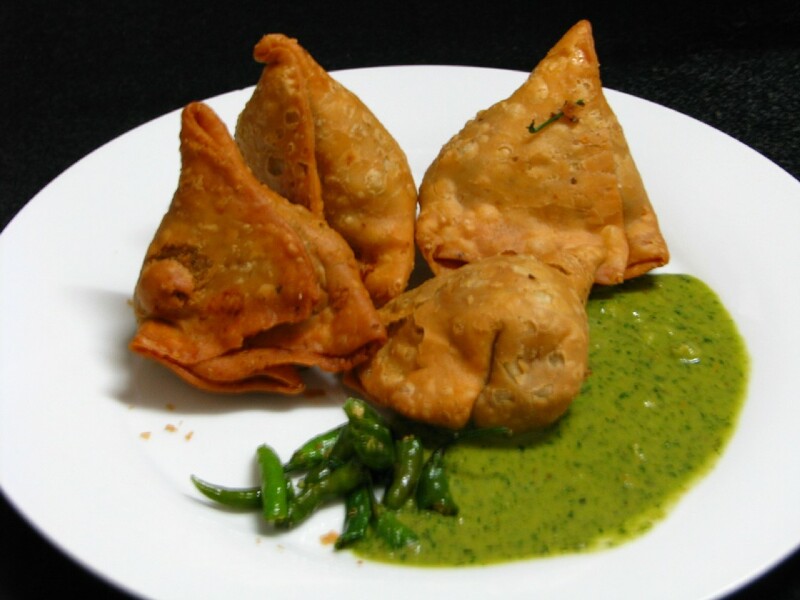 samosa is a spicy Indian snack that contains a replete of potato together with green peas, finely shredded coriander and an assortment of strong Indian spices. it’s served with lemony tamarind or pudina chutney. Just as a visit to Kolkata would be incomplete without a plate of Rasogolla or because it is known in Bengal as “Rosogolla”, likewise a visit to Nagpur would be incomplete without a plate of Poha. Poha is a staple breakfast for Nagpur, and this savoury is best enjoyed with gushing Tarri on that. Poha is a dish made of an array of flattened rice, finely sliced onions, tomatoes, diced potatoes and curry leaves. Squeezed juice of lemons is used for garnishing this fine Tarri Poha. This crisp and crunchy snack is a heartthrob of millions. 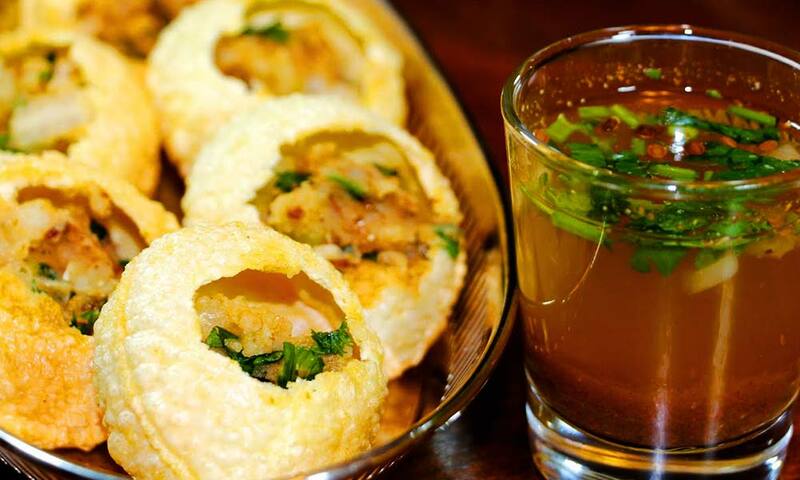 The moment a Pani Puri stall is found by our eyes, our abdomen sends a powerful signal to our brain, and our feet can be seen getting the direction of the stall. The town serves the most ambrosial Pani Puris in the country. This snack is made by inserting mashed potatoes with salt, pepper, chilli pepper and finely sliced onions (varies from city to city) into the puri. it’s consumed by dipping these puris in either lemony tamarind water or cold pudina water. 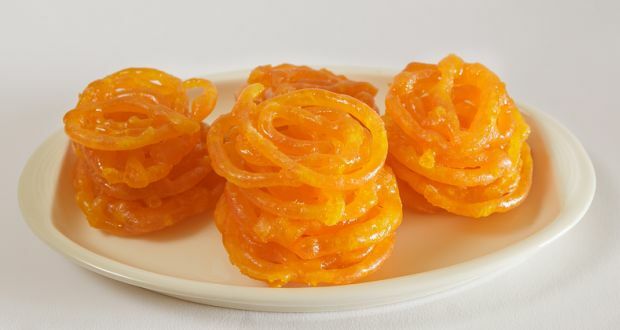 Jalebi is a sweet delicacy which is an extremely popular course. This hot and sweet savoury is enjoyed by all alike. It’s prepared by making a fermented batter which is dipped in a sugared syrup and is a sticky and spiral dessert which rules the heart of many. The Saoji is a must to be tried food in Nagpur. Strong Indian spices mixed with Paya and chicken compose this dish. 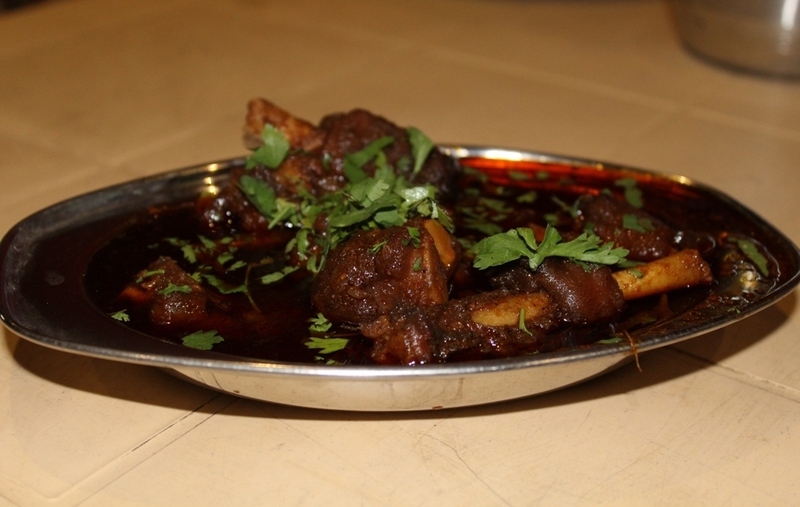 This dish is often tried at various shacks or Bhojnalayas in and around Nagpur. Hafeez bakeshop has been in service since the last twenty century. It’s served a large generation of individuals with its appetizing biscuits, bread and alternative baked items. 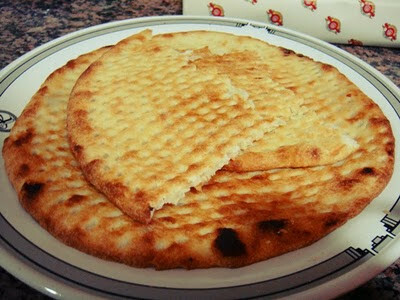 Sheermal is a saffron-coloured bread whereas is nothing, however, a large biscuit. It’s enjoyed by both young and old alike and is incredibly well-liked in Nagpur. You need to have this on your next trip to Nagpur. A trip to any town would be incomplete without tasting its biryani. Each town has a completely different story to tell when it comes to Biryani. Nagpur serves one amongst the best biryanis in the country. Every little Hotel, shack or little food stalls provide biryani. A visit to Nagpur is incomplete without having Patodi, Bhakar like Maharashtrian dishes. There’s no point in visiting Nagpur if you do not get a taste of gourmet Maharashtrian cooking. Patodi and Kadhi is a wide well-liked Maharashtrian Besan curry. This curry is served in a spicy gravy and is consumed with roti or Bhakri. It’s a must try Maharashtrian dish that offers you the true style of Nagpur with its assortment of spices. This sweet is orange in colour thus it got its name. Santra burfi may be a quite fudge and is instantly out there in most of the sweet outlets in Nagpur. Also called Orange barfi, it’s the trademark delicacy of Haldiram. It’s a creamy, tangy and oranges sweet. It is the best choice for appetite. If you are a Non-vegetarian you food in incomplete without Tandoori-Chicken. If you want to induce a bite of the spiciest and juiciest Tandoori chicken, then Nagpur is ideal for you! This dish is served red hot together with an array of chutneys to choose from. Paan is usually used to bring out the best in your meal. It’s had when dessert and indulges your taste buds in a big range of flavours and helps reciprocate the perfect taste of your food. Paan is a must try if you’re visiting Nagpur. Right from normal Paan to strawberry Paan, no matter your heart needs, it’s fulfilled at Nagpur. Was this post useful? Do leave a comment. If you have already had all these dishes, leave a comment on your experience and suggestions if you have got any. I think other website owners should take this website as an example , very clean and excellent user pleasant design and style.